Join us for a tasting of two killer beverages from Vermont. 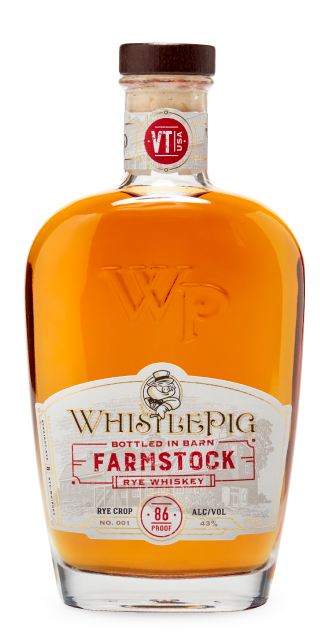 Doug Ward of Whistlepig will introduce us to the inaugural release of Farmtock, a historic step in realizing their vision of creating a true farm-to-bottle whiskey, and Alex Consalvo of Shacksbury Cider will discuss their unique ciders. A 12oz cider and a 3/4oz shot of Farmstock is $8.